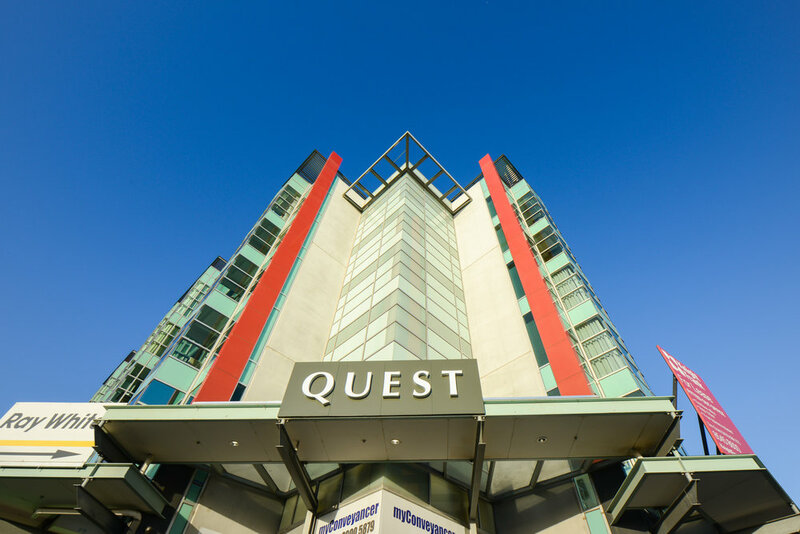 234 Caroline Springs Boulevard is a serviced apartment building securely leased to Quest Serviced Apartments, located within the town center of Caroline Springs, a suburb approximately 25 kilometers west of the Melbourne CBD. 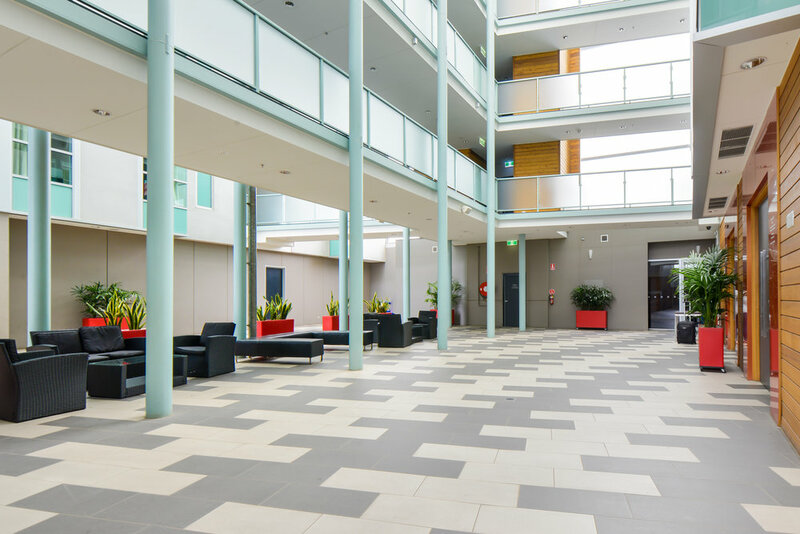 Ideally situated in the commercial and retail heart of Caroline Springs, 234 Caroline Springs Boulevard is within short walking distance to Caroline Springs Square, a large shopping center anchored by Coles, Target and Aldi, WestWaters Hotel and Entertainment Complex, large number of commercial offices, and various public and education facilities. 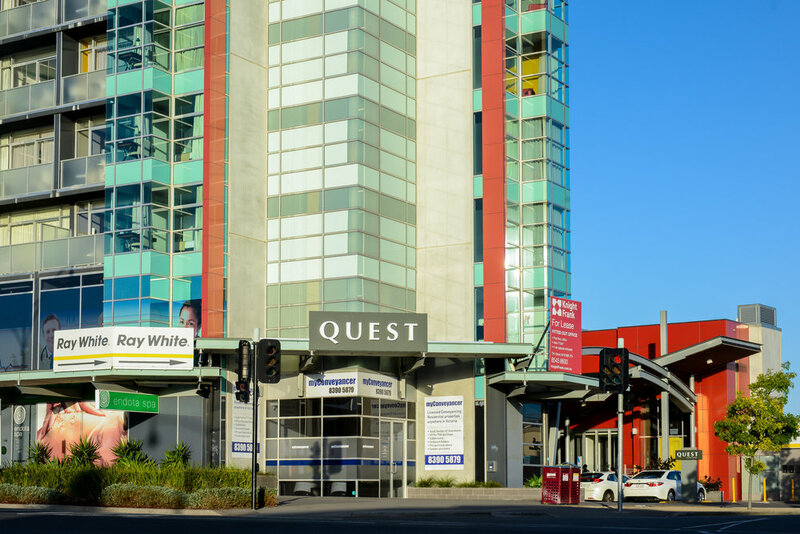 Comprising over 80 units made up of studios, 1 bedroom and 2 bedroom accommodation, 234 Caroline Springs Boulevard was acquired by Excelon in 2014 and represents a high yielding investment for the group.